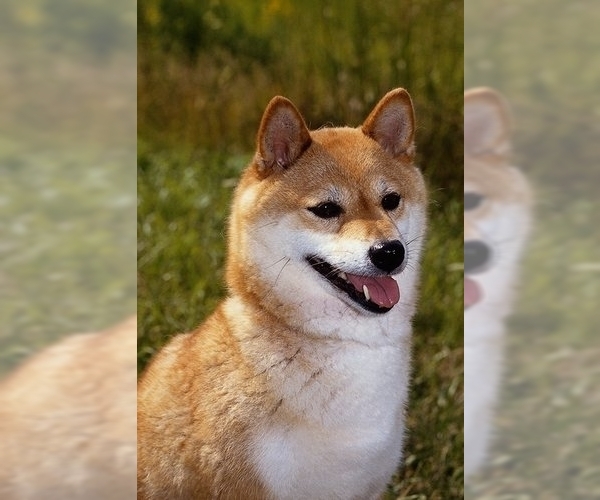 Posted Breed: Shiba Inu / Mixed (medium coat). DOGS Are in Foster Homes. There is no shelter. heidislegacy@aol.com Qualifies for SENIORS FOR SENIORS PROGRAM. Outstanding companion, full of sweetness. Terrific houseguest. **Our companions MUST live in your home as part of your family. **We also WILL NOT adopt to who keeps their dogs outside. **We also WILL NOT adopt to homes with unaltered dogs or cats. **We do not transport. **See our website for more information. www.HeidisLegacyDogRescue.com ADOPTION PROCESS: 1. Everyone must submit an application before an appointment is set to meet the dogs. We work BY APPOINTMENT ONLY. 2. Meet with the dog(s) 3. Verification of Home 4. Adoption Contract 5. Bring treats The adoption fee helps cover expenses for all dogs while in the rescue program including the vet exams, vaccines, heartworm testing and treatment, stool check, spay/neuter, monthly Heartworm & Flea preventative plus other necessary veterinary care and training to get the dog ready for adoption. Your support, both through adoption and donation is always essential to us and our rescue dogs. Donate today. Posted Breed: Shiba Inu / Terrier / Mixed. Posted Breed: Shiba Inu / Mixed. Posted Breed: Shiba Inu / Terrier / Mixed (short coat). Posted Breed: Shiba Inu / Mixed (short coat). 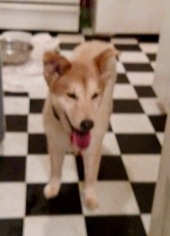 Posted Breed: Shiba Inu / Mixed (medium coat). Adoption Fee: 195.00.